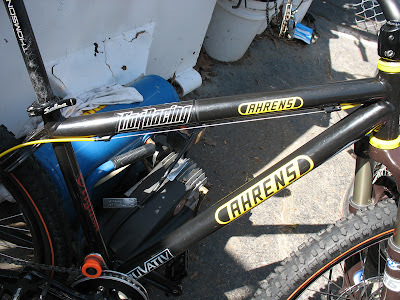 This Ahrens slalom bike was stolen from one of my local customers about six months ago. It turned up in Lodi, CA (60 miles away) after the police confiscated it earlier this week. The serial numbers were removed but the Lodi police department tracked us down via the internet - how cool is that? 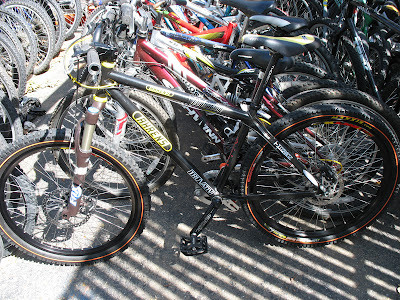 This bike will be going home to its rightful owner very soon! Karma is funny that way. CHDH Sponsor - WIN THIS FRAME!